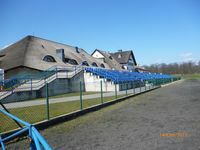 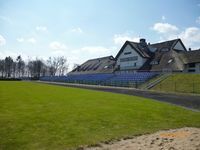 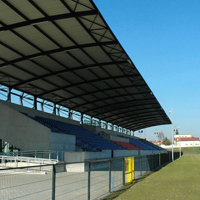 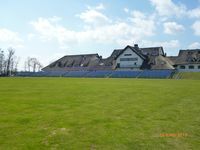 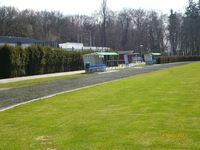 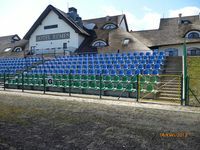 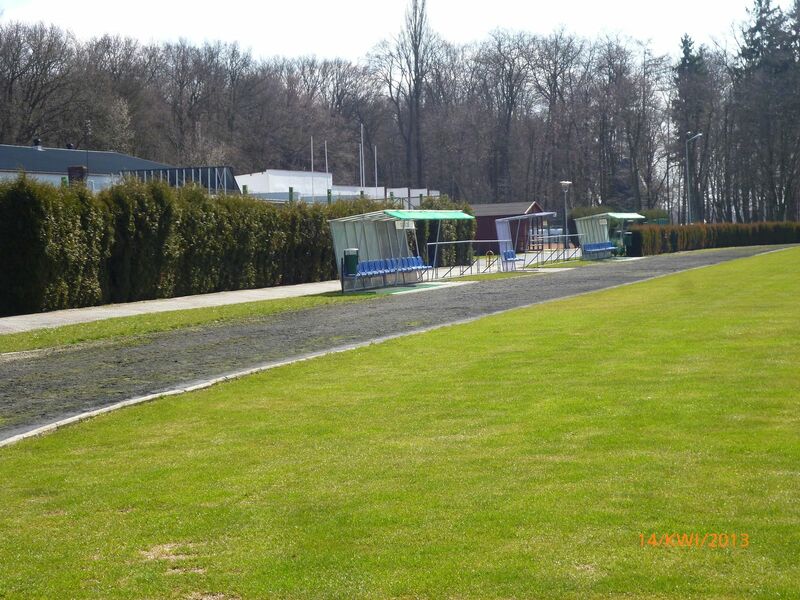 The municipal stadium in Opalenica dates back to 1960. 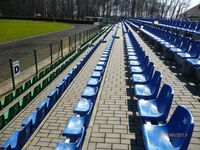 Today it has one stand to the west accommodating all of the viewers. 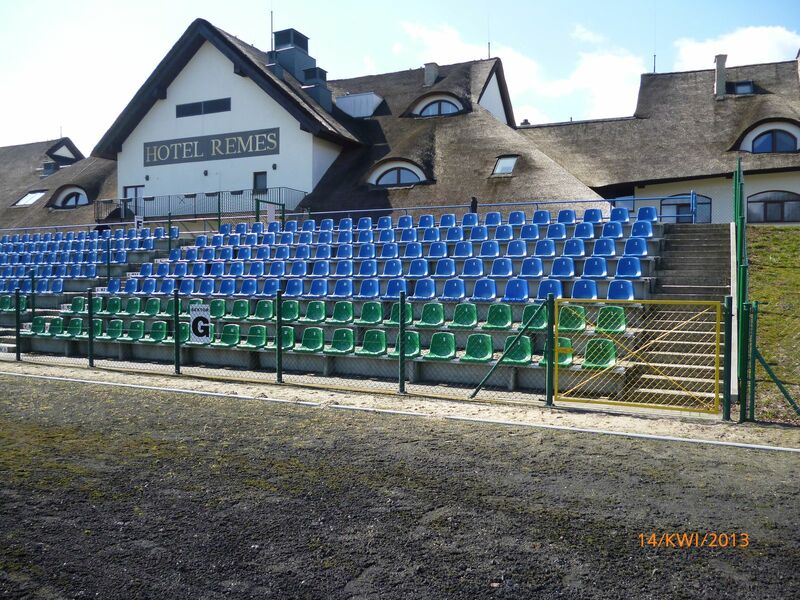 Thanks to Remes hotel being built right behind it, the stadium and surrounding training complex were able to host Portugal national team during Euro 2012. 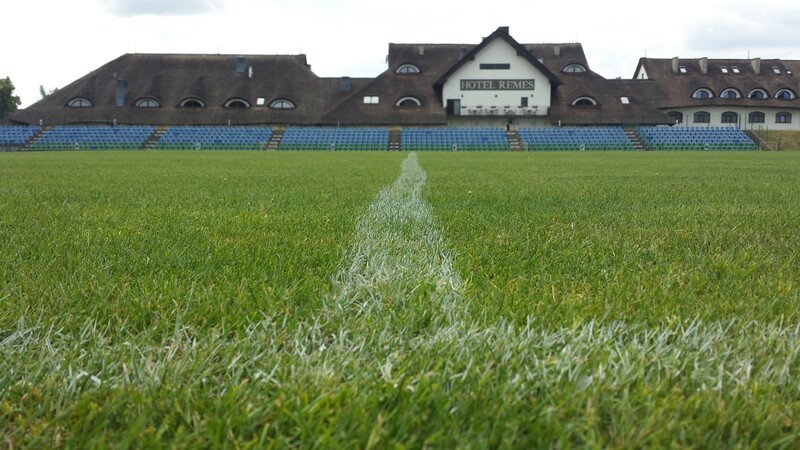 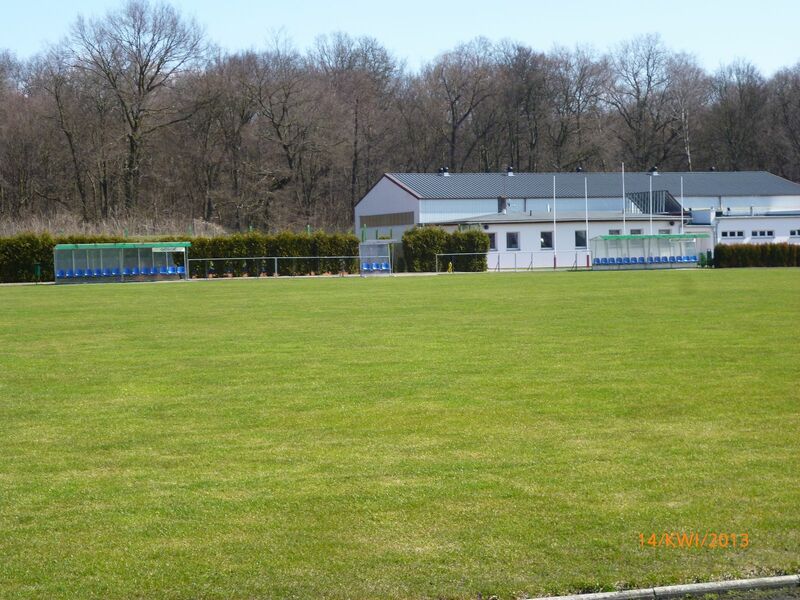 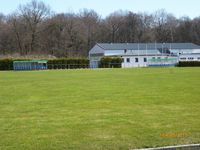 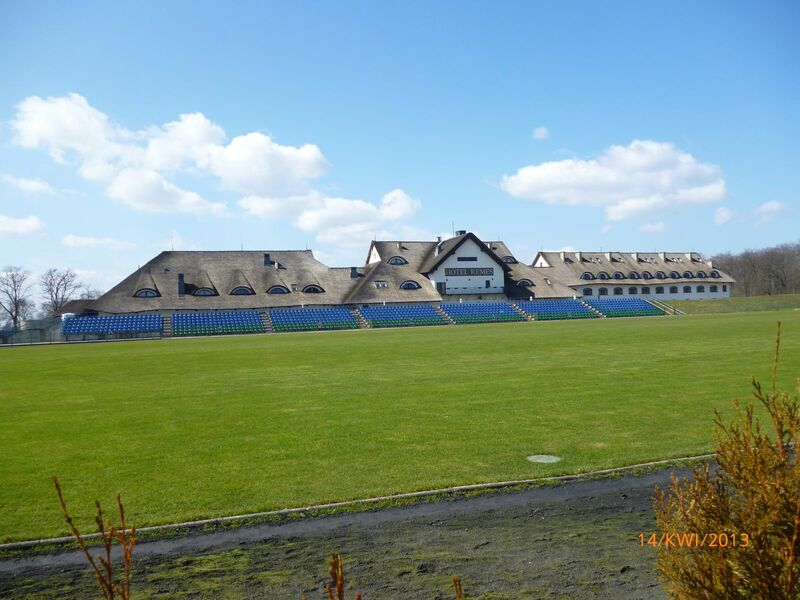 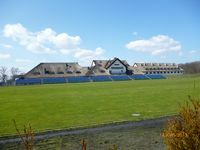 Already before that the centre was one of the best in Central Europe, also playing host to football tournaments on its own, largely thanks to Remes investing in the venue.